It is much more cost-effective to prevent fraud than to punish it. 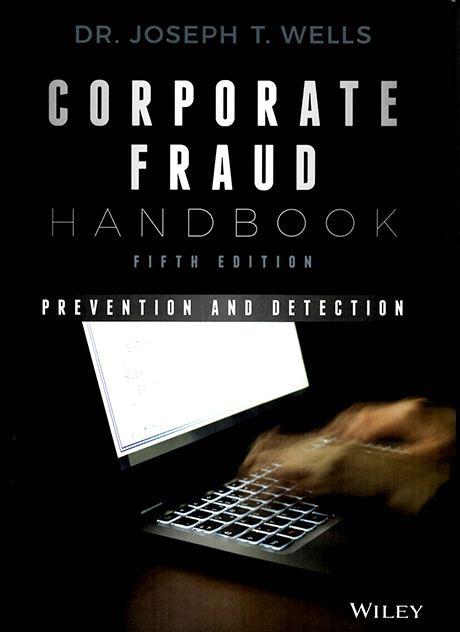 Providing an insider’s look into the most prevalent fraud schemes used by employees, owners, managers, and executives, this course provides you with a systematic approach to stop fraud in its tracks before it happens. From sophisticated investment swindles to petty theft, false overtime to bribery, discover how to prevent and detect corporate fraud with this course. This is a self-study CPE course. I like the format of the books and tests from Pony Express CPE. They are easy to follow and very informative. Excellent course. Great addition to my reference library. Great; easy to follow; good for a working professional. Actually one of the most interesting and useful CPE courses. I enjoyed the book! I don’t hope there are more ‘Lehman’ problems; however, this is a great way to obtain CPE and this type of book is interesting as well as informative in advising clients as to how to run their business and avoid certain pitfalls. Very good and easy to follow material. Great courses for a busy professional. Really like books that have a lot of real-world examples, so that I can see the the real-life implications of different situations. Information and knowledge gained through coursework was very useful and well-written. I have use the Pony Express for several years and you had never disappointed me. Is a great tool that helps professionals to maintain their continued education at an affordable cost, Thanks. The book is a great resource that I will likely use for the remainder of my career. The course was very convenient.